According toTechnoBuffalo, both Apple and Verizon were very careful to make sure the Verizon iPhone 4 release stayed under wraps until the official announcement and subsequent press release. A source close to the developmental process claims that information regarding the device, codenamed Acme, was given to Apple employees on a need-to-know basis. Some retailers were even testing Verizon connectivity at Apple stores up to six months before the February 10 release. 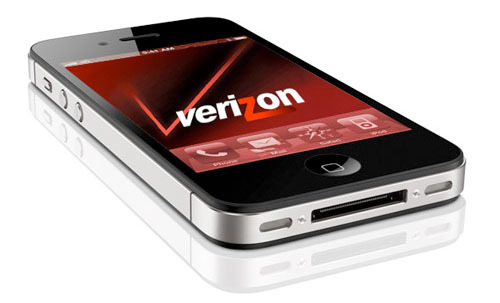 Some Verizon and Apple employees received iPhone 4 units two weeks prior to the official launch. Such a privilege required the signing of a four page non-disclosure agreement from Apple before they could get their hands on the fabled device. Apple installed unique security features to the CDMA iPhone 4 to ensure that a device wouldn’t go missing as a prototype iPhone 4 did in 2010. Devices users were forced to type in a passcode every 12 hours to verify the pre-release model hadn’t fallen into enemy hands. Verizon was able to keep everything quiet up until the carrier distributed invitations to a special announcement scheduled just two days after CES. Not a peep or even the slightest hint of a Verizon iPhone 4 was leaked to the press by either company, despite numerous reports that the launch was unavoidable. The rest is history. While the iPhone 4 release was more of a slow burn than a rapid wildfire, the Apple device hit Verizon Wireless in a big way. Apple and Verizon’s strategy to keep the device secret worked, and the buzz surrounding its release never faded until the official January announcement.